Operation Long Jump was perhaps the most audacious idea executed by the Nazi Party. The operation would have had the greatest consequences on the outcome of the war if it had succeeded. What was this operation, why did it fail, and most importantly–did it ever truly exist? Operation Long Jump was a plan to assassinate the Big Three leaders. The assassination of Josef Stalin, Winston Churchill, and Franklin D. Roosevelt would have taken place in Tehran, Iran. 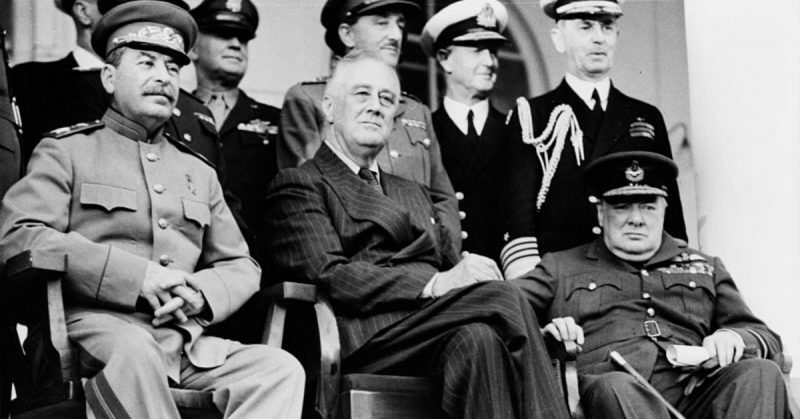 The leaders were set to meet there in November 1943 for a conference. The failure of the operation was attributed to smart intelligence work, a drunken disclosure, and bit of good luck. The planning of Operation Long Jump started when German military intelligence discovered the conference was going to be held. This was done via the breaking of a US Navy code. 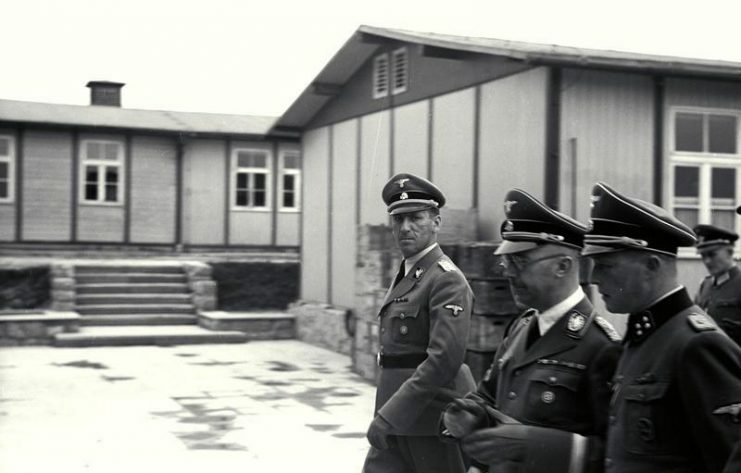 The scheme was approved by Adolf Hitler and the operation was passed to Ernst Kaltenbrunner, who chose the team that would carry out the assassination. On November 21, German radio broadcasted an announcement about the meeting in Tehran. This sparked rumors that the Germans might attempt to assassinate the leaders. This is also when luck came into play, for a group of Soviet guerillas operating in the Rovno forest included Nikolai Kuznetsov. Kuznetsov was able to speak perfect German, and posed as a Wehrmacht first lieutenant to penetrate German lines. 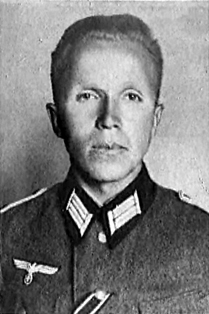 After he infiltrated the ranks using the name Paul Siebert, he became friendly with SS-Sturmbannführer Ulrich von Ortel. Ulrich von Ortel just happened to be aware of Operation Long Jump and was well versed in the details. Kuznetsov started to pour drinks and von Ortel kept talking. He disclosed that he would soon be departing for the meeting of the Big Three. He also stated that the operatives, then being trained in Copenhagen, would be flying into Iran in several groups. He even promised to introduce Kuznetsov to Otto Skorzeny, who was in charge of the operation. This drunken disclosure was to be the beginning of the end of Operation Long Jump. Kuznetsov alerted Moscow and the Soviet intelligence staff in Tehran. They determined that the plan would be allowed to unfold. The first German group of operatives were dropped by parachute at Qum and consisted of radio operators. They were followed to Tehran where a field station was readied in a villa. According to Soviet intelligence officer Gevork Vartanyan, the men set up their equipment and disguised their appearance by dyeing their hair. This was to be as far as Operation Long Jump would proceed. The communication between the operatives and Berlin was recorded and decrypted by the Soviet officers. They learned that the Germans were ready to drop the second group to carry out the assassination. 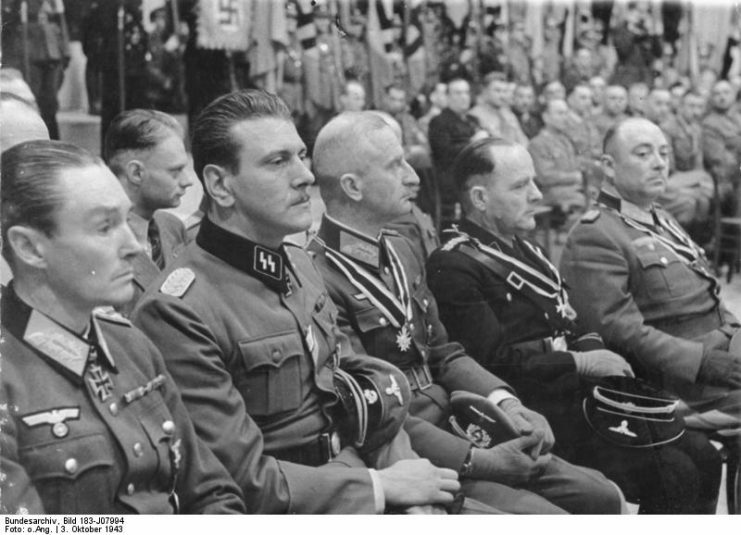 This group would be led by Skorzeny, who had already visited Tehran to study it. 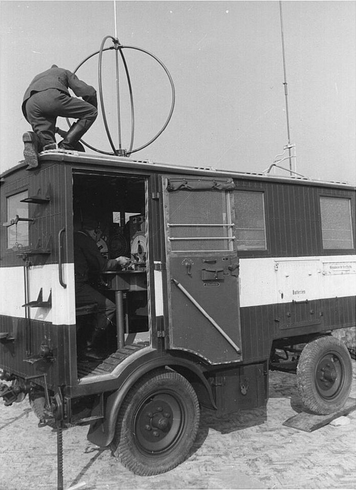 German WWII-era mobile radio direction finding unit. An operator is adjusting the main loop antenna on the roof. The loop antenna is rotated by a shaft running into the cabin, and its output connected to an EP2a receiver. President Roosevelt’s chief of security was alerted to the plot after the President arrived in the city. The President was then briefed and agreed that going ahead with the meeting would be risky but necessary. To reduce the danger, Roosevelt and his party were given guest quarters in the Soviet embassy. The members of the first German group were arrested and forced to make contact with Berlin under Soviet supervision. One radio operator was to report the failure of the mission. This led to the German government deciding against sending Skorzeny to Tehran. Operation Long Jump was–seemingly–foiled by Soviet intelligence before it had a chance to be carried out fully. 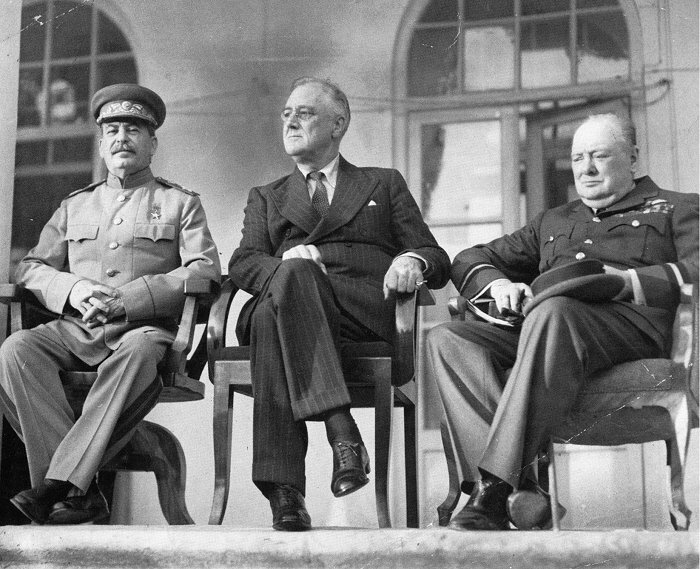 The “Big Three” at the Tehran Conference: Joseph Stalin, Franklin D. Roosevelt and Winston Churchill. While this can be seen as a clear sign of the usefulness of intelligence services, there is a lot of controversy regarding the operation. Members of the American and British delegations in Tehran were skeptical about the actual existence of the plot. All of the evidence was provided by Soviet intelligence, which was not fully trusted. This led the Joint Intelligence Committee of the War Cabinet in Britain to conclude that the plot was a fabrication. Many historians also argue that the operation was an imaginary one created by Stalin. The intended outcome was for Roosevelt to stay in bugged quarters in the Soviet embassy. The skeptics have also brought forward the fact that the German spy network in Iran was destroyed in mid-1943. 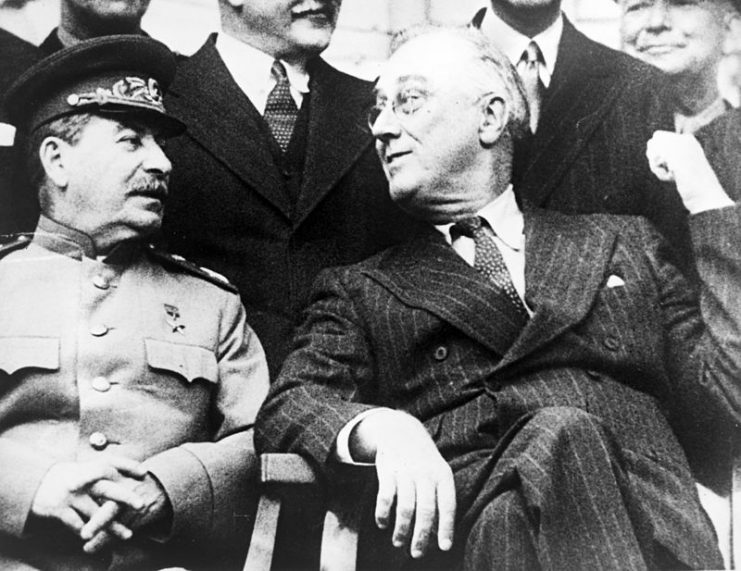 Joseph Stalin and Franklin Delano Roosevelt at the Tehran Conference. Roosevelt and Churchill also traveled on foot or in open jeeps for much of their stay in Tehran. If the operation had presented a great risk, they would have never done so. Finally, after the war Otto Skorzeny denied the operation existed. In his memoirs, he states that they did discuss assassinating Churchill, but that the plan was unworkable.